USGS operates the National Map Viewer (nationalmap.gov/viewer) as a national GIS data resource. The site has long offered viewing and download access to a number of individual basemap layers (imagery, elevation, land cover, boundaries, hydrography, etc.). Recently, some new capabilities have been added providing more utility to GIS users. 1. Contour lines – the same contour lines shown on the new 1:24,000-scale US Topo can now be downloaded as vector files for use in GIS. The contour lines are available in a shapefile format. Contour lines are pre-staged in one degree blocks for quick retrieval. 2. Download Options – have been expanded to include selecting areas by a bounding box or by specifying coordinates (in decimal degrees). The site has supported the ability to download data by reference region (such as county or quadrangle or watershed) or by the map viewer extent. Now these additional options make it easier to select data for the exact region you need. I can see first responders using these and sending back live video and pictures. Interesting study: Estimation of Evapotranspiration Across the Conterminous United States Using a Regression With Climate and Land-Cover Data. If you are into water management, this study is for you! This is a great article about LiDAR data and best practices. From Earth Imaging Journal. 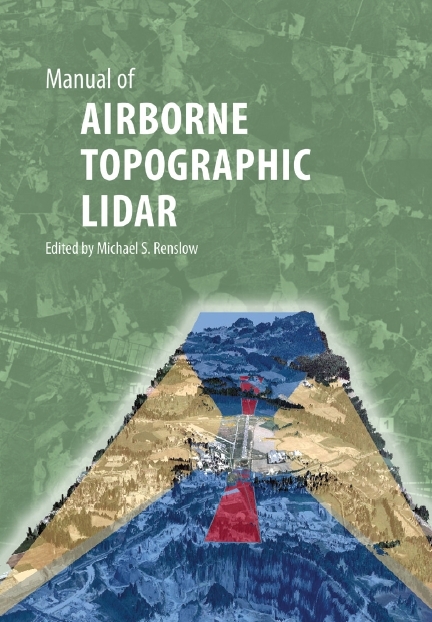 Also a new book on LiDAR. Thinking about using the word geocode? Think again, it is trademarked by Geocode, Inc. This prompted OpenStreetMap to pull the word from their wiki. See info here and here. I wonder what the big GIS software companies are going to do? Map by Ernest Dudley Chase, 1943. 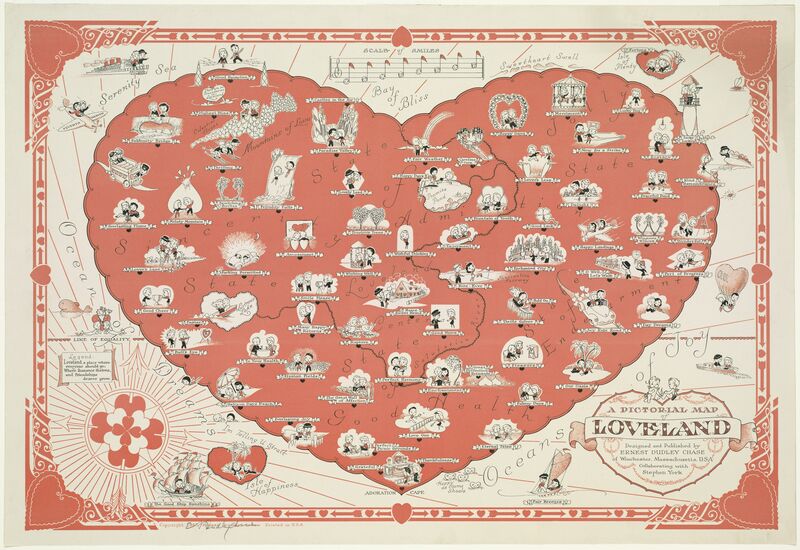 You can view online at the Harvard Map Collection Digital Maps. So you think supplying more government data freely and in more formats will lead to more use? Check out this report from the University at Albany, SUNY.